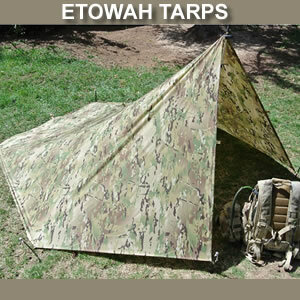 Emergency survival shelter products, blankets, bivvys, tarps, survival sleeping bags and items that are worn on your body. Shelter is one of the priorities of survival. Your ability to maintain your body temperature to avoid overheating or overcooling is a vital aspect of any survival scenario. Hypothermia or heat exhaustion can kill much more quickly than hunger. 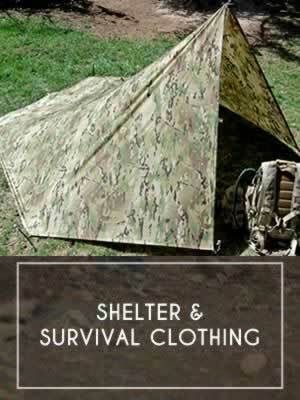 Make sure you have the ability to construct the right shelter to protect you from the elements and give you the best chance of surviving whatever comes your way. 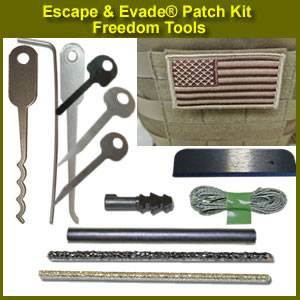 Tactical options are also available for those who don't wish to be seen by just anybody out there.